The beauty of vintage things will always be present. 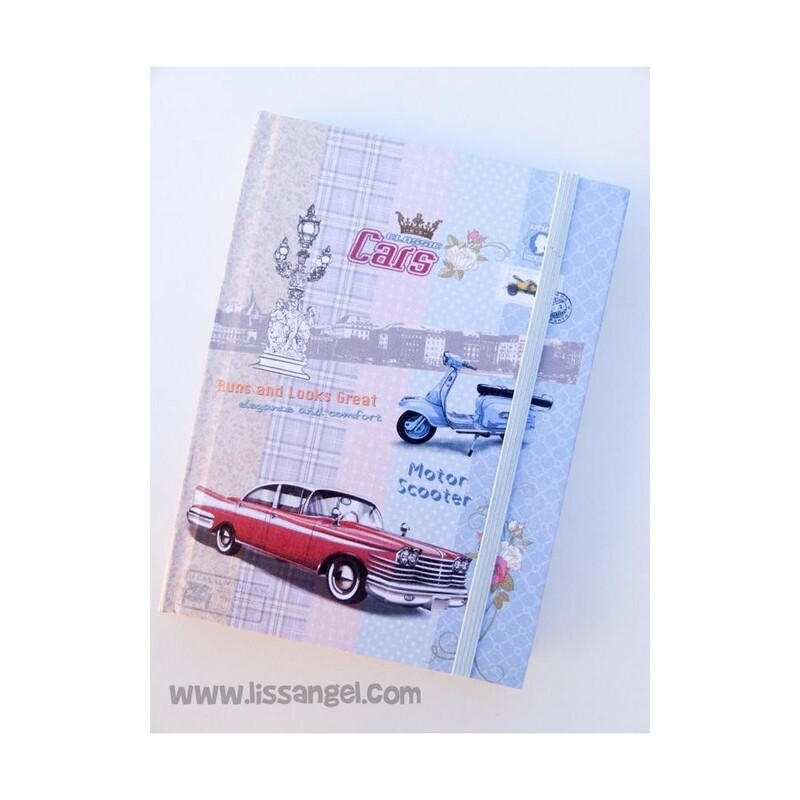 In this beautiful notebook of A6 size, we have a design with vintage vehicles, a car and a scooter and other elegant ornaments of the time. 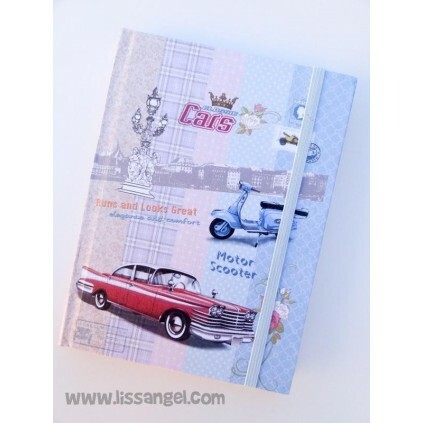 This notebooks wanted to inspire in that nostalgia and has a nice cover with old vehicles like a car and a scooter, in addition to other vintage details such as stamps and monuments. 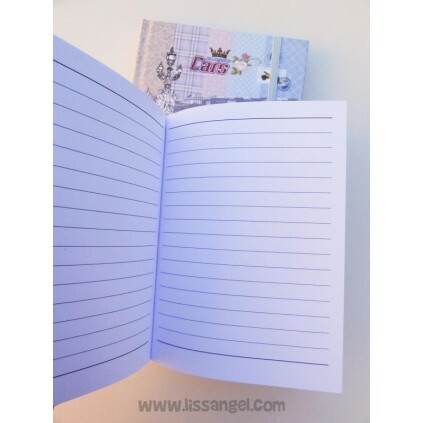 A very successful notebook, A6 size, hardcover, with the same image on front and back cover. It also has an elastic to use as a closure. It has 80 white lined sheets. In this fun A5 size notebook, we have a beautiful kawaii design with Pusheen and her baby as protagonists. With 80 patterned sheets, spiral and semi-rigid covers. Official product with license. A luxury notebook inspired by the Disney film "Beauty and the Beast". Hardcover cover, gold letters, dotted sheets ... Do not miss the full details in the description below! Beautiful notebooks inspired and dedicated to them, our most faithful companions, cats. Choose between pink or white models, both are beautiful... Hard covers, 72 white sheets and red bookmark. The definitive kawaii notebook for those people who like cute notebooks and cats. 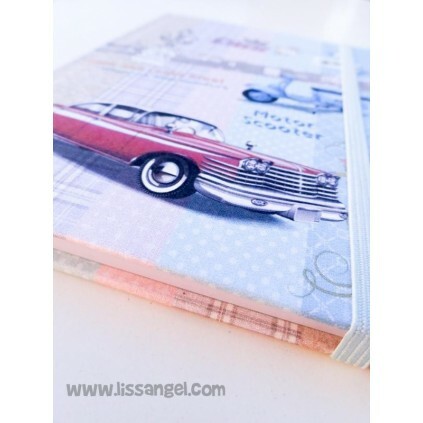 A5 size, stitched binding, 42 sheets with pink lines on the inside and soft and lovely covers. A very funny A6 notebook, where a nice kawaii looking apple invites you to hit a succulent bite. A notebook full of details that we tell you in depth in the description below. 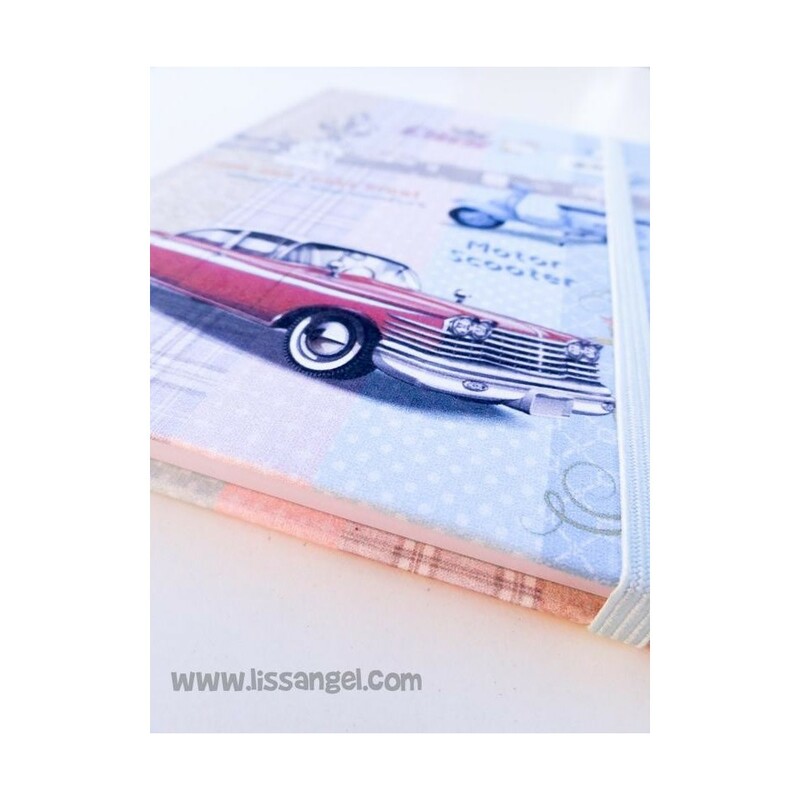 Miss Borderlike Notebook (A5) "Jajaja Me Parto Contigo"
We add more products to our section of beautiful notebooks. You will love this pack of 4 notebook with beautiful horse designs. Read the full description below for more information. Pack 3 Notepad "Children of the World"
Save money with this pack consisting of 3 fun notepads inspired by children of the world of various races: A color child, another oriental one and a nordic. Compact size, hard covers and 140 white sheets each pad.